Infogroup Targeting Solutions, offers solutions for specific challenges through innovative, data-driven services and solutions. As the leader in data-driven results, we enable companies to engage and connect with millions of consumers and businesses on a daily basis. It's about providing the right data at the right time through the right channel, delivering real-time business and consumer data, & equipping clients with a complete, tailored solution that streamlines marketing, sales & operations. 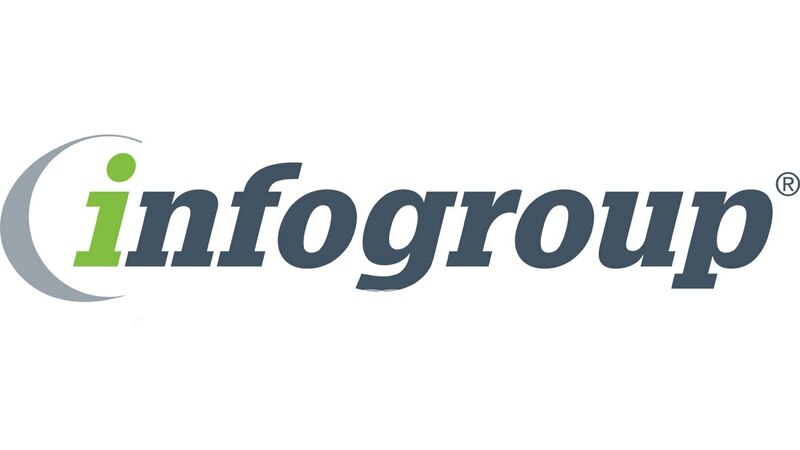 Infogroup Targeting Solutions, Marketzone, our suite of customer-centric database solutions, puts business intelligence and powerful customer engagement tools at the fingertips of busy and challenged marketers. Marketzone integrates data from every available online and offline source to create a truly all-encompassing view of the customer. Ideal for mid-sized and enterprise clients seeking a hosted database platform. Infogroup Targeting Solutions, Infoconnect, Infogroup’s Application Programming Interface (API), allows you to access our rich content in real-time, adding tremendous value to your internal marketing and CRM tools, as well as software and web applications your customers rely on. Our web service offers the broadest selection of data sources and the highest quality business and consumer information in the industry.